Just as in the novel Dead Air, written by my creators, Deborah Shlian and Linda Reid, this op ed piece points out the dangers of inadequately monitored medical research.Carl Elliott, who teaches bioethics at the University of Minnesota, talks about “seeding trials” in which a pharmaceutical company tries to promote a new drug to physicians in the guise of a research study. In point of fact, these are really marketing strategies- not well designed clinical research protocols.Because the drugs have already been approved by the FDA, the “trials” are not considered illegal and are not reviewed by the agency. So when bad things happen to the subjects, as it has with several drugs cited by Elliott, that information may take years to reach the public- if ever- since there is no requirement that the pharmaceutical company report any problems. Bottom line: Given the fact that the government won’t regulate as it should, my advice is this: be very, very careful before you volunteer for a study that is conducted by a private company. 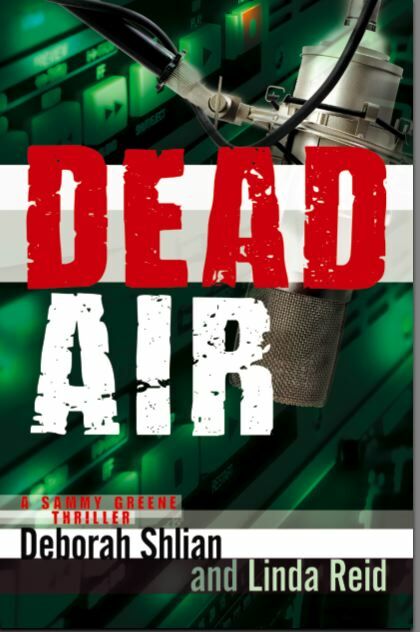 The characters in the fictional medical thriller, Dead Air didn’t and look what happened to them. It’s no joke.